If you want a luxury vehicle that’s sure to stun when you hit the road, then you need to check out the sleekness of the 2017 Mercedes-Benz C-Class exterior. 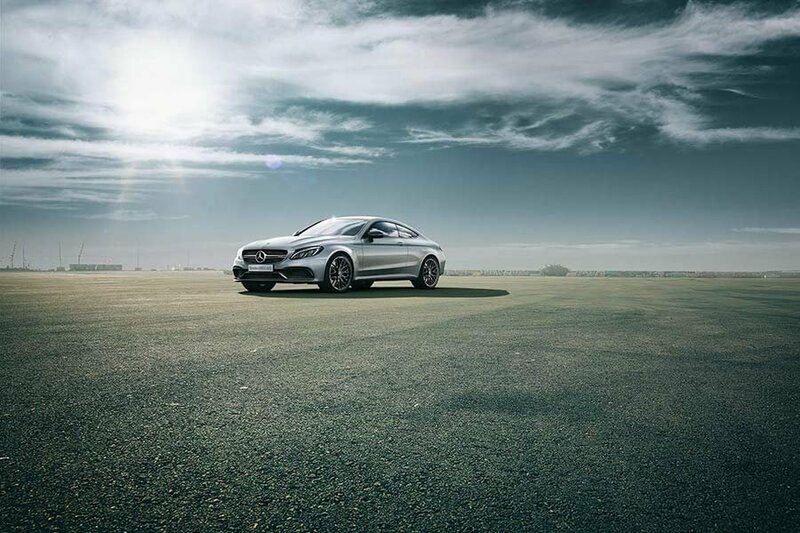 From the base Mercedes-Benz C 300 model all the way through the Mercedes-Benz AMG C 43 trim, the exterior features on this opulent sedan are as striking as they are practical from a performance standpoint. Here’s what you’ll see when you lay your eyes on the 2017 Mercedes-Benz C-Class at Mercedes-Benz Burlington. When you select the 2017 Mercedes-Benz C 300 sedan, go with the Sport Package for an athletic suspension, wheel design, and styling details. Between a blacked-out grille, sport bumper, spoiler, and more, the Night Package on the 2017 Mercedes-Benz C-Class undoubtedly. Standard on most Mercedes-Benz C-Class models with 4MATIC all-wheel drive are 17-inch wheels, but you can also opt for 18- and 19-inch varieties to customize your ride. Take your pick from Brilliant Blue Metallic, Diamond Silver Metallic, and many other paint colours to give your vehicle’s exterior the pizazz it deserves. Alongside these noteworthy exterior features, you’ll notice elements like a long wheelbase, which is as aesthetically pleasing as it is performance enhancing. There are also exterior upgrades that go along with a step up to a Mercedes-Benz AMG C-Class model. That’s not to mention bold and innovative features like available Adaptive Highbeam Assist and the Active LED High Performance Lighting Systems However you outfit your Mercedes-Benz C-Class, though, you’re guaranteed ultimate style. The 2017 Mercedes-Benz C-Class is certainly a looker, but there’s much more to explore when you see it in person. 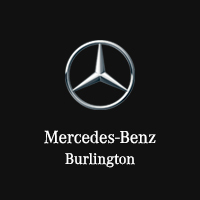 Find your dream model at Mercedes-Benz Burlington, but first, contact our team with any questions!